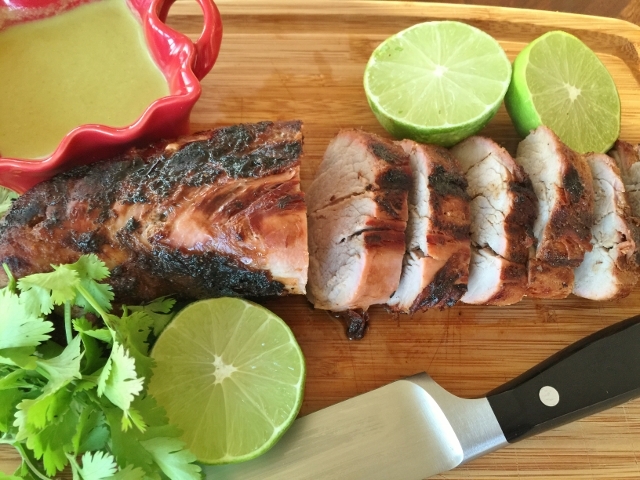 Grilled Pork Tenderloin with Green Curry Sauce - Recipe! - Live. Love. Laugh. Food. 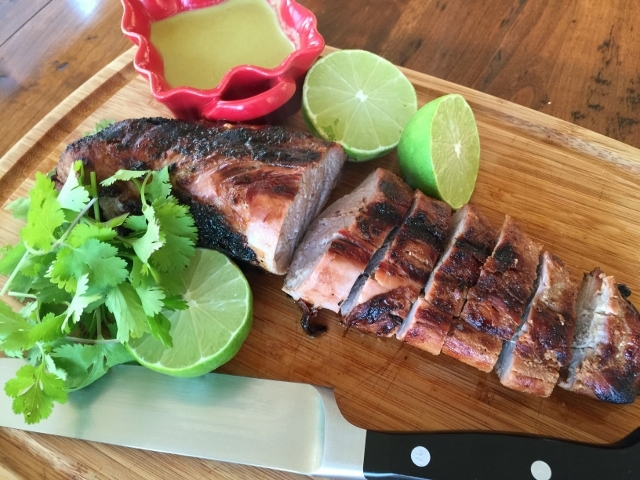 Grilled Pork Tenderloin with Green Curry Sauce – Recipe! 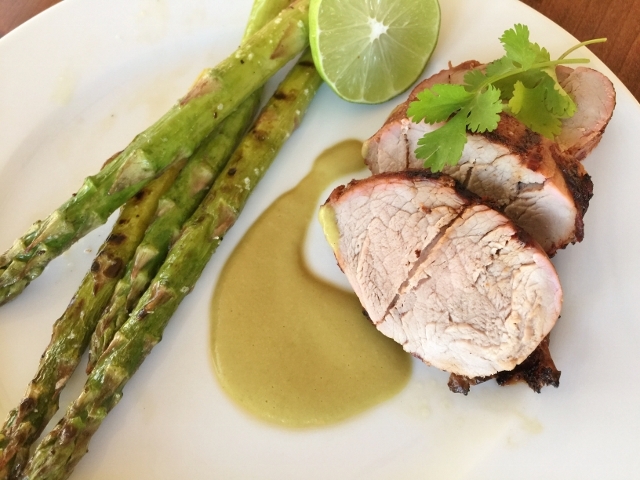 Grilling season has already began and what better way to cook up a great meal for you and your family than with this easy recipe for Grilled Pork Tenderloin with Green Curry Sauce. 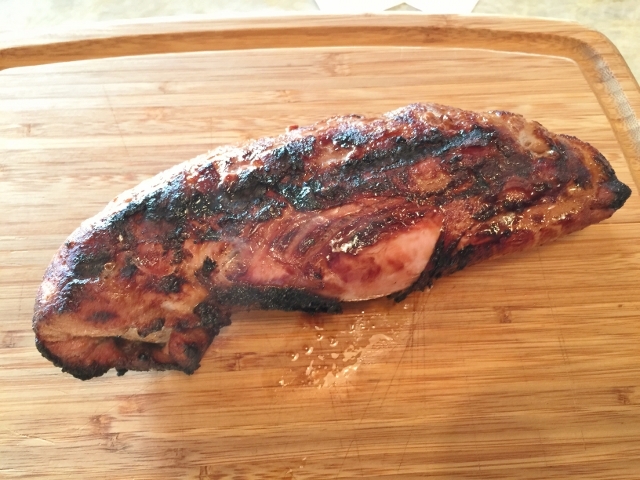 Grilling is super simple during the week because you can marinate the pork before work, or a busy day and then pop it on the grill when ready to cook up dinner. 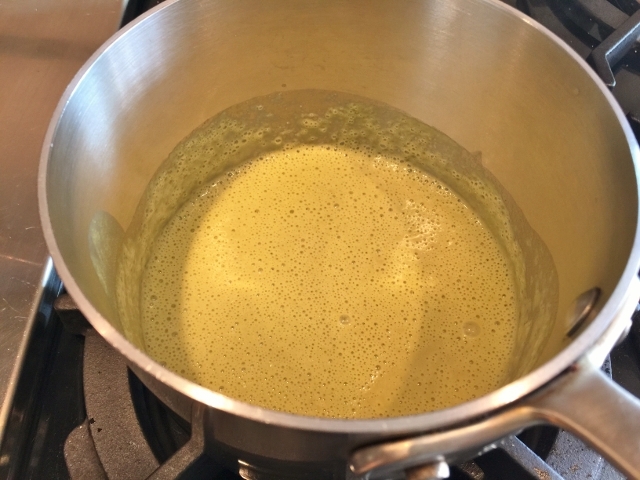 The Green Curry Sauce is just as easy with a quick prep in a saucepan and then a puree in the blender. 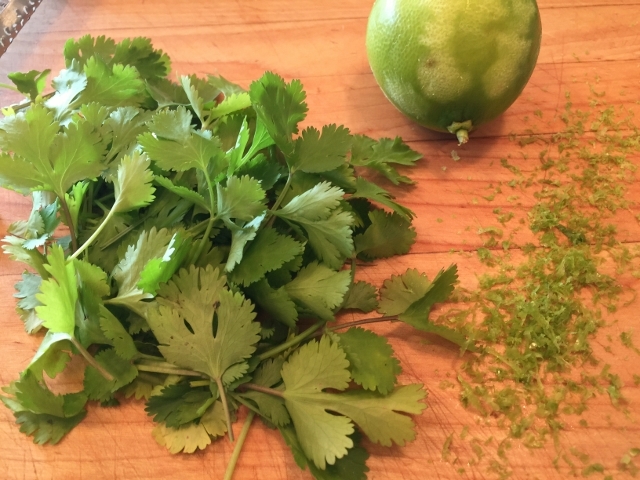 The flavors of Thailand are amazing with lime, cilantro and a kick of green curry. I love to grill some asparagus along with the pork to create the entire meal on the grill. 1. 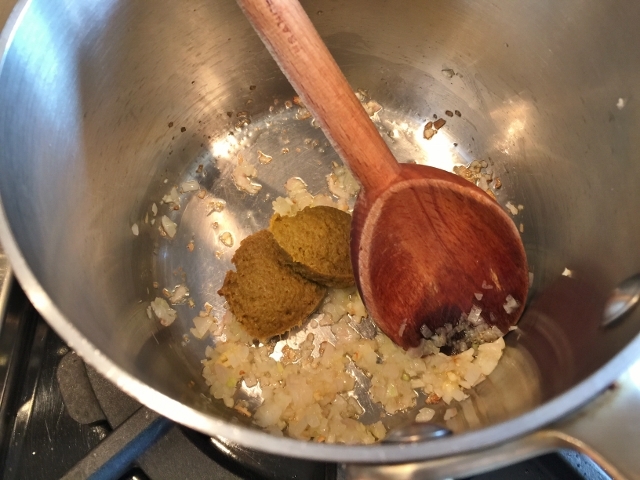 In a roasting pan or large casserole dish, add the cumin, coriander, onion powder, paprika, pepper, garlic, chili oil, soy sauce and juice of 1/2 an orange, stir to combine. 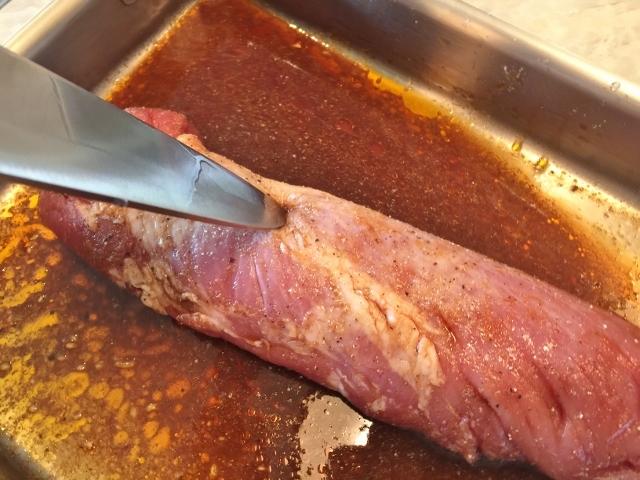 Then, add the pork tenderloin and pierce with a knife in several places to allow the marinade to penetrate the meat, toss to coat. Cover with plastic wrap and marinate at least 6 hours or up to 24 hours. 2. Remove the meat from the marinade and pat dry. Heat your grill to 400 degrees. 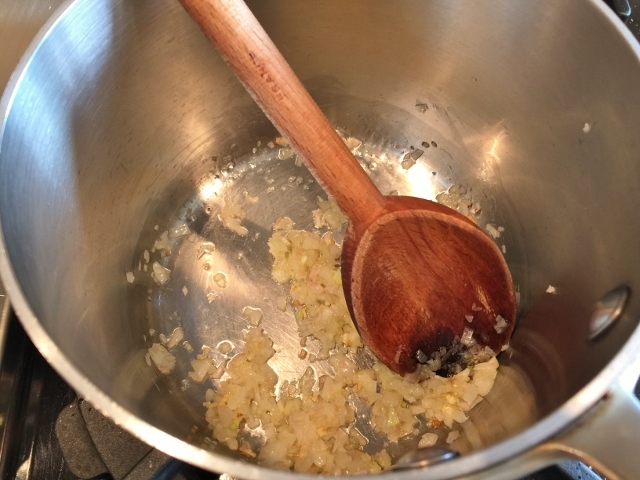 In a saucepan, add the shallot with 1 teaspoon of olive oil. Saute the shallot until translucent, about 3 minutes. 3. Then, add the green curry paste and stir. Cook for 1 minute just until heated through, then add the coconut milk and stir to combine. 4. 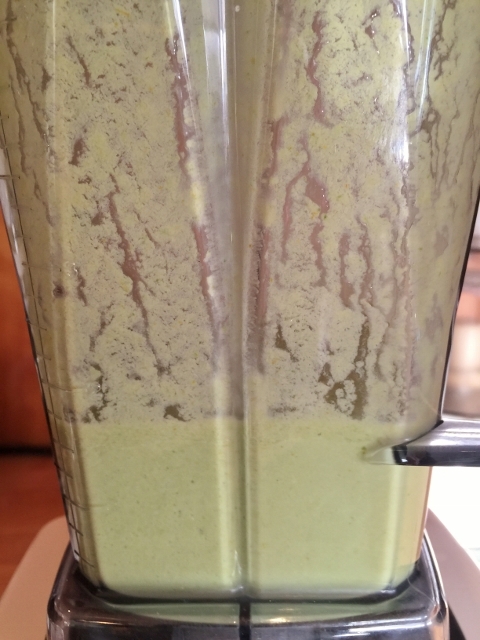 Pour the mixture into a blender along with the cilantro and zest and juice of 1 lime. Puree until smooth. 5. 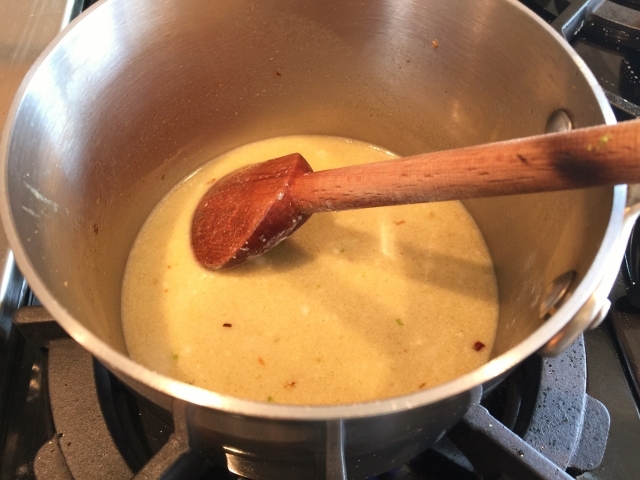 Pour the sauce back into the saucepan and add salt and pepper to taste. 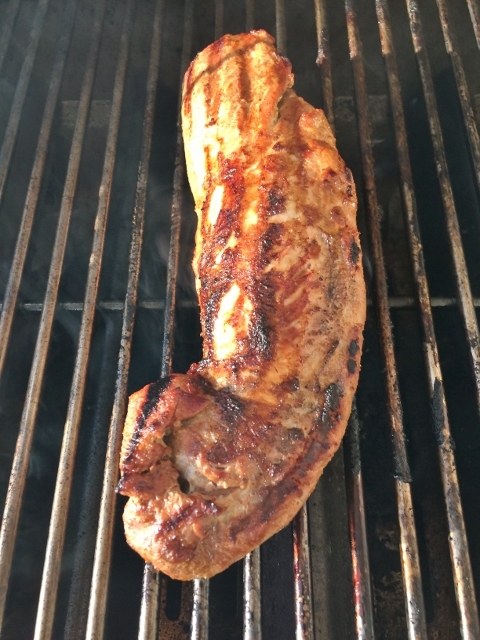 Turn the heat on to simmer to keep warm, while you grill the pork tenderloin. 6. Place the pork on the grill and cook each side about 10-12 minutes, it depends on the size of the meat or until about 138 degrees. Remove the pork and place it on a cutting board and cover with foil. Allow the meat to rest for 10 minutes. 7. Slice the meat into 1/2 inch thick pieces and serve with grilled veggies, more fresh limes and of course the green curry sauce. Enjoy! 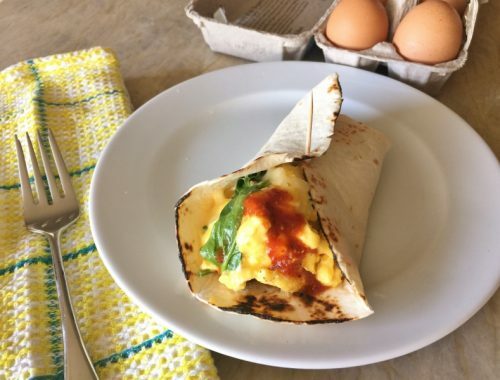 Soft Scrambled Egg & Spinach Burritos – Recipe! 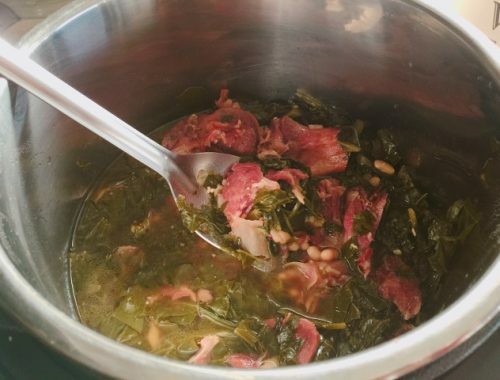 Instant Pot Smoky Southern Greens & Beans – Recipe! 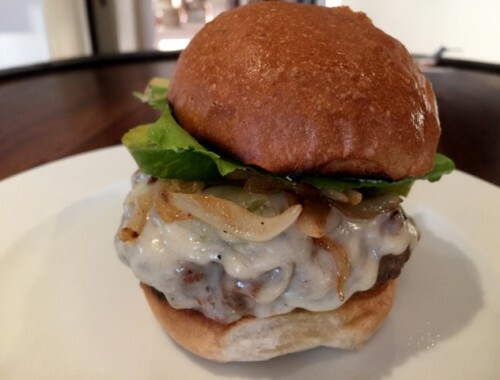 Easy Green Chili Cheeseburgers – Recipe!